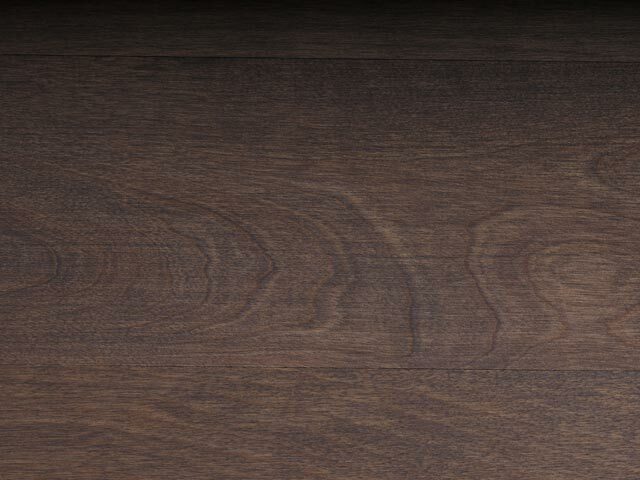 and for its unique swirling grain patterns. 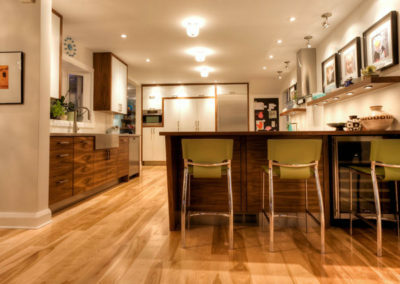 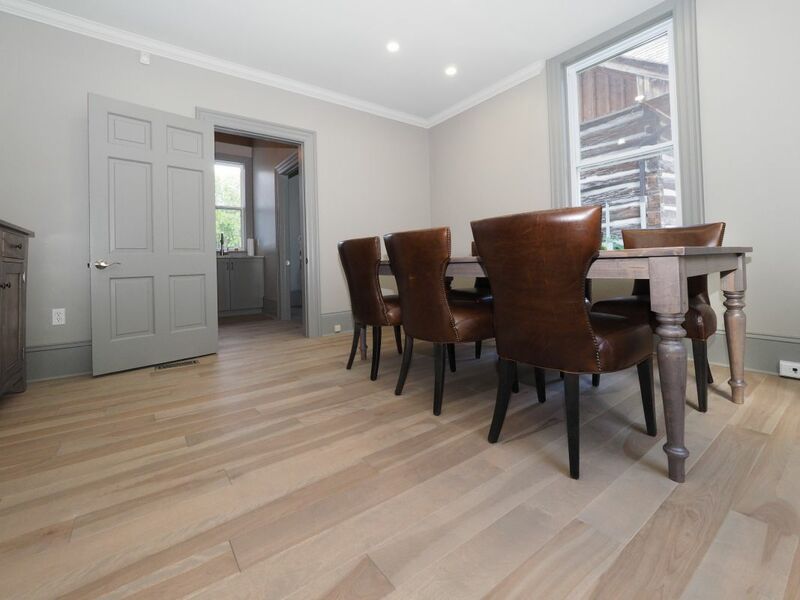 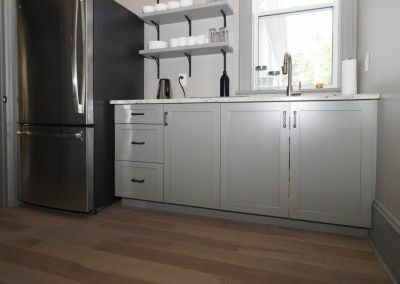 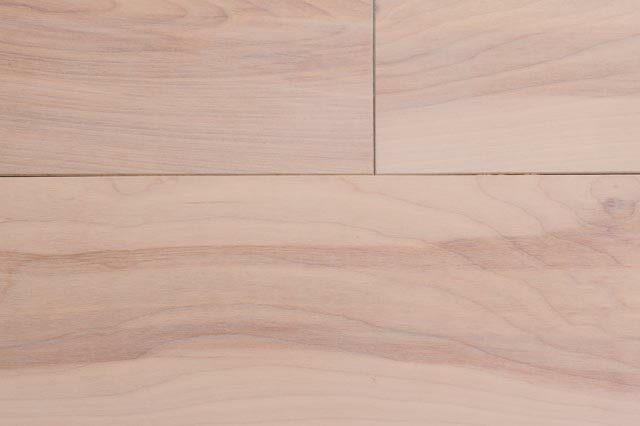 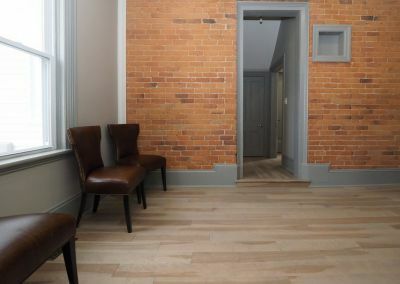 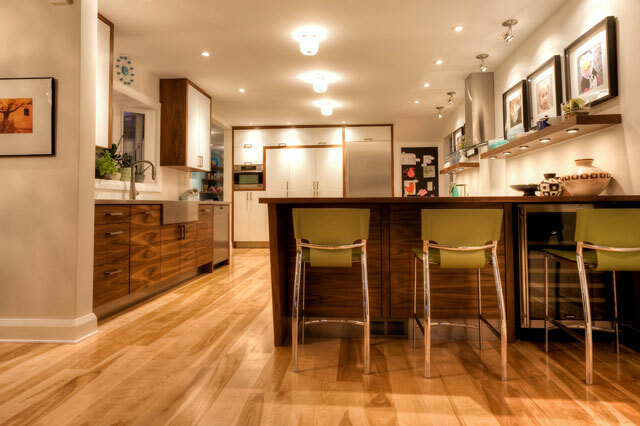 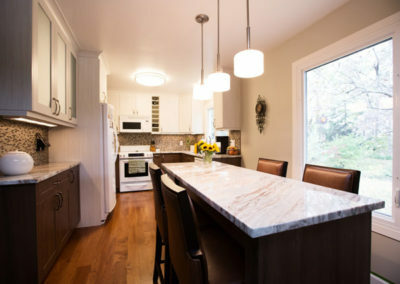 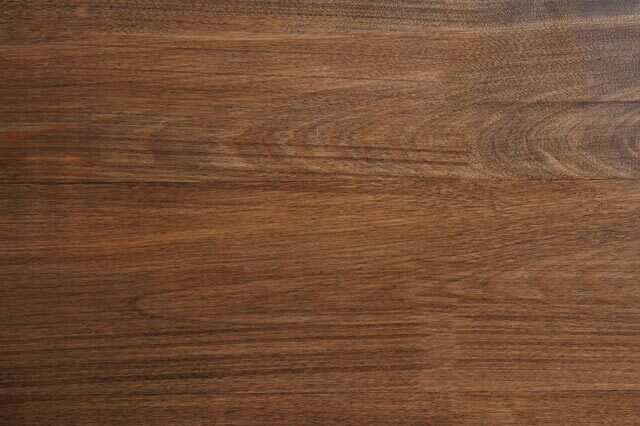 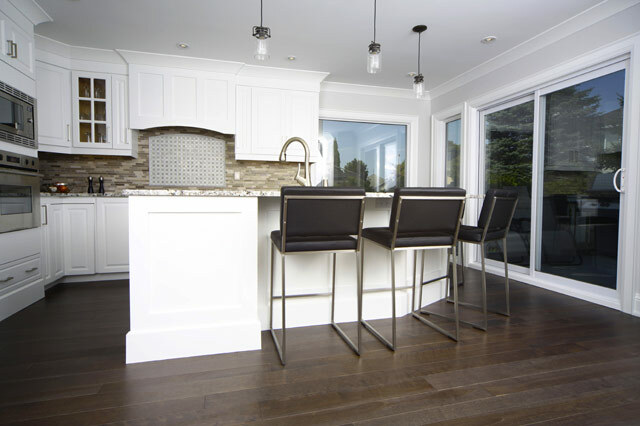 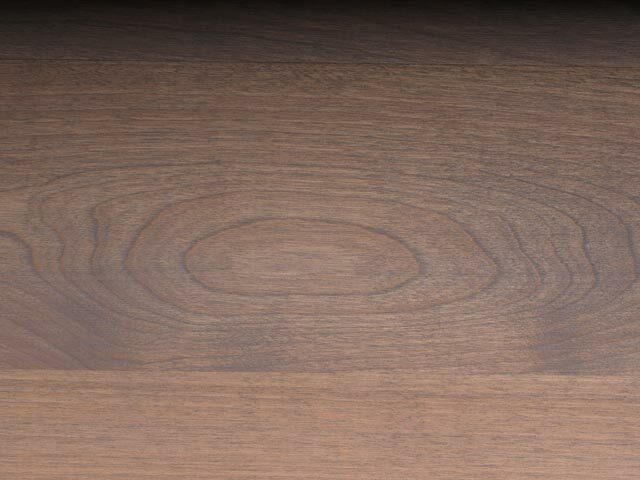 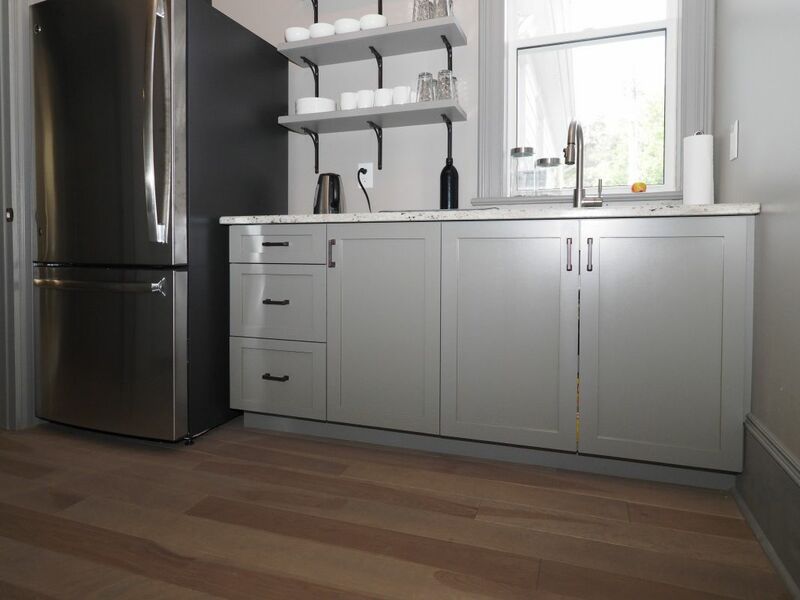 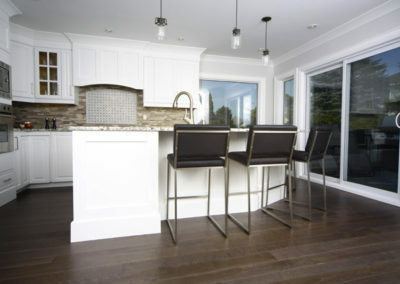 Our Select Yellow Birch flooring produces a look of quiet elegance, as the unique swirling grain patterns capture light differently throughout the day. 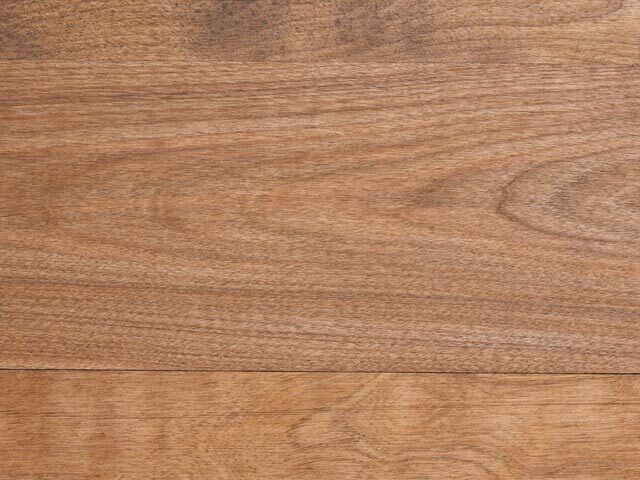 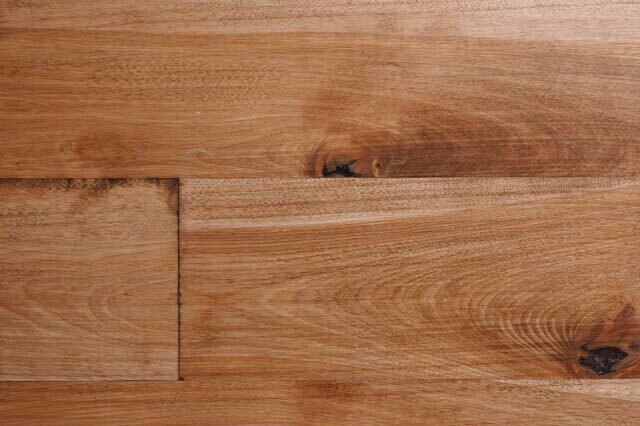 The color variations between the sapwood and the heartwood are beautiful, and lead the eye across the floor’s entire surface. 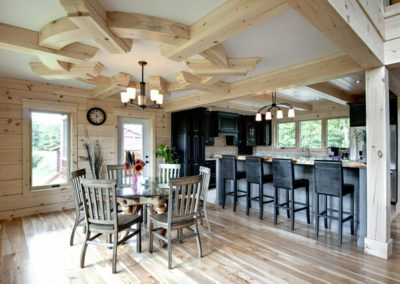 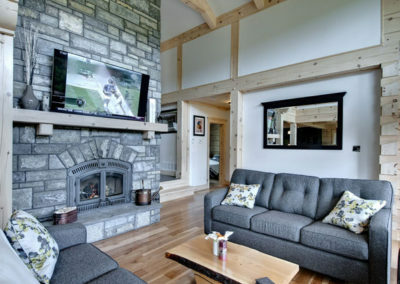 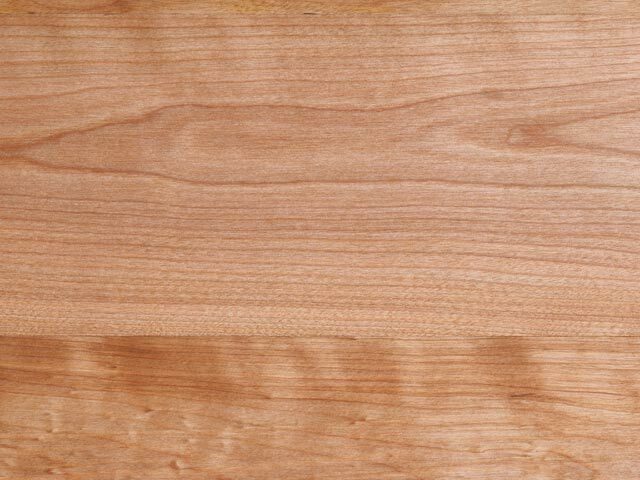 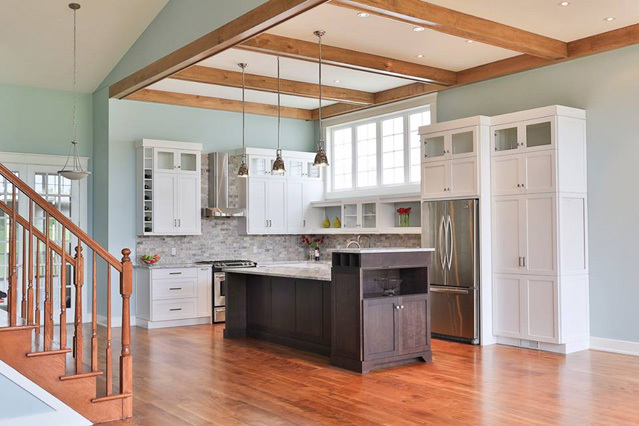 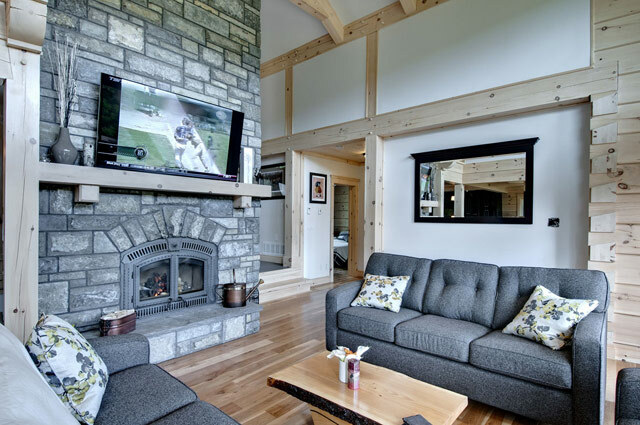 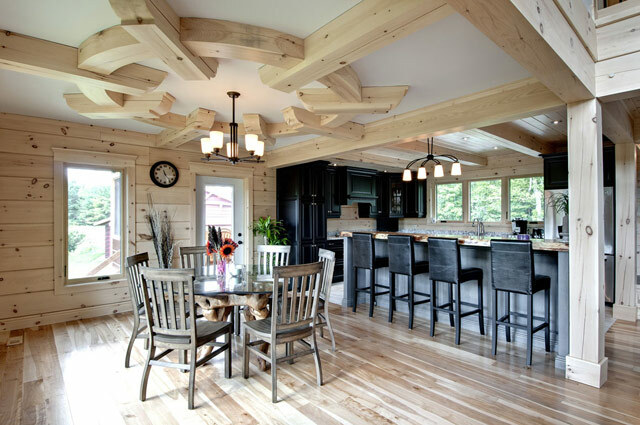 Select Yellow Birch is our most popular type of hardwood. 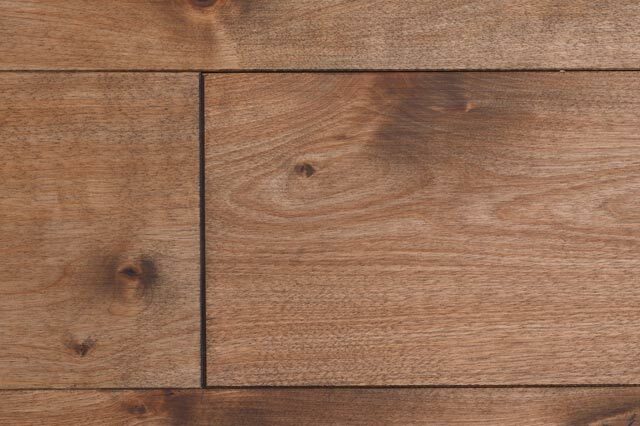 Our Mill Run Birch is similar to our Select Birch, but contains small, tight knots, which add character and variation to your floor. 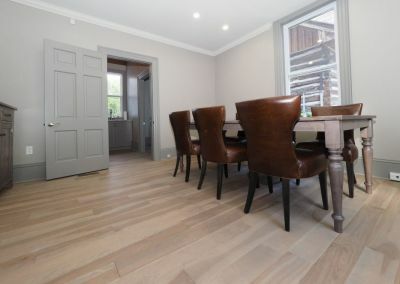 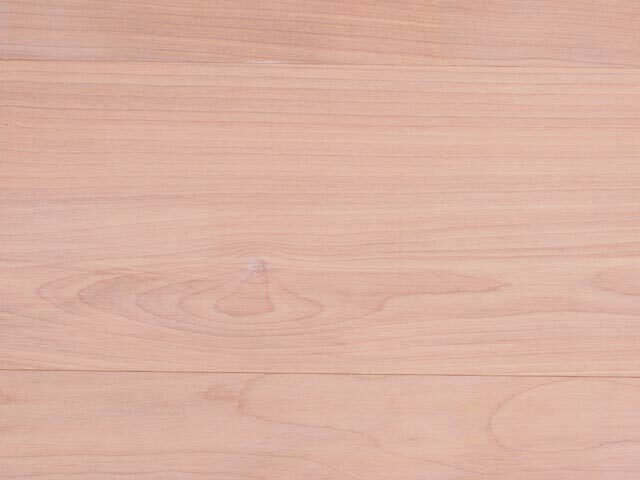 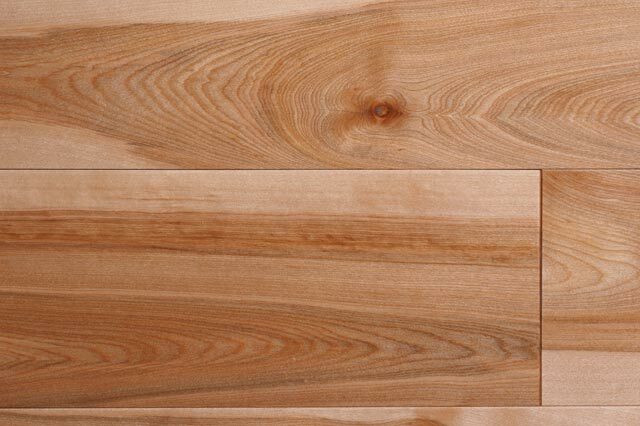 Any of our birch wood flooring options are also available in Engineered Birch. 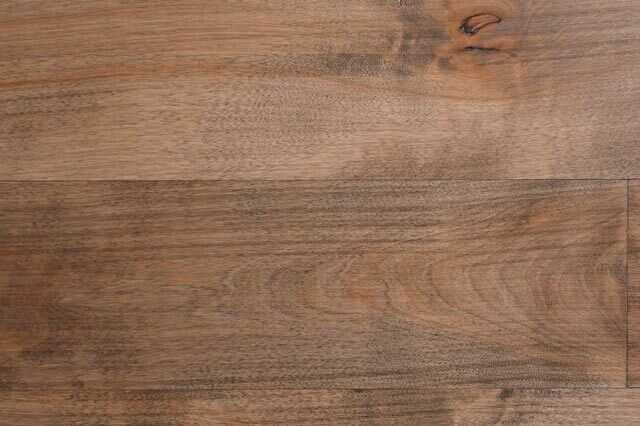 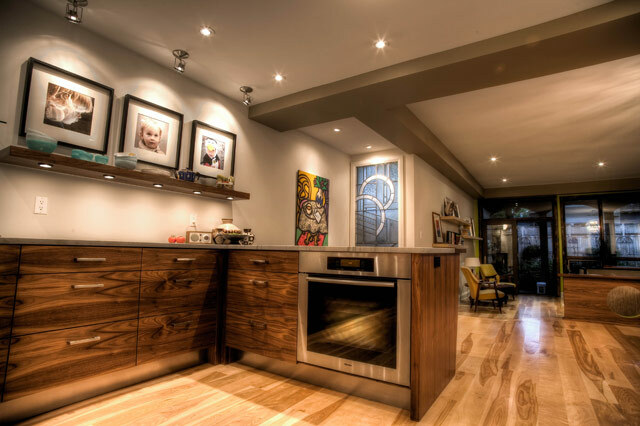 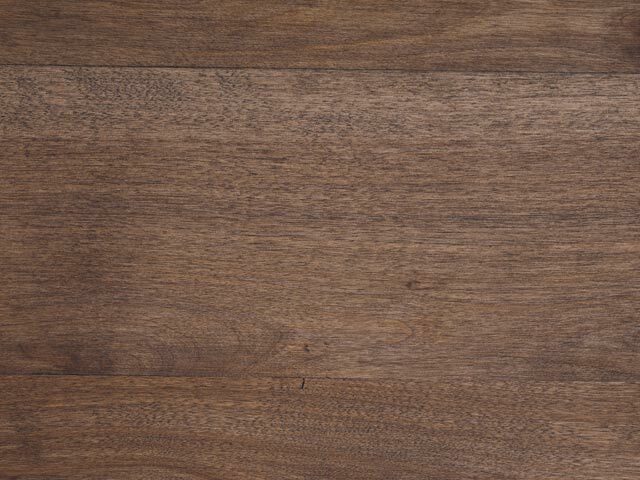 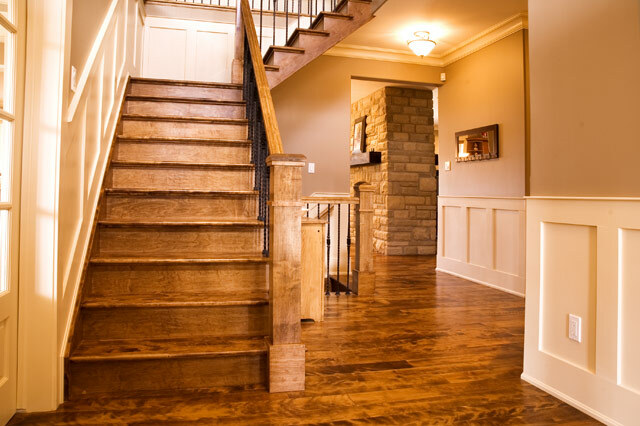 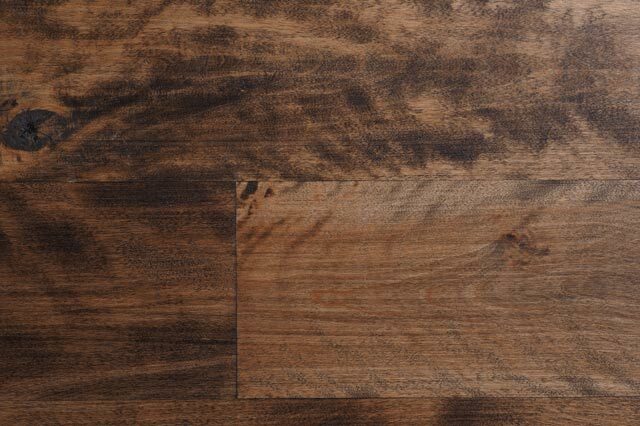 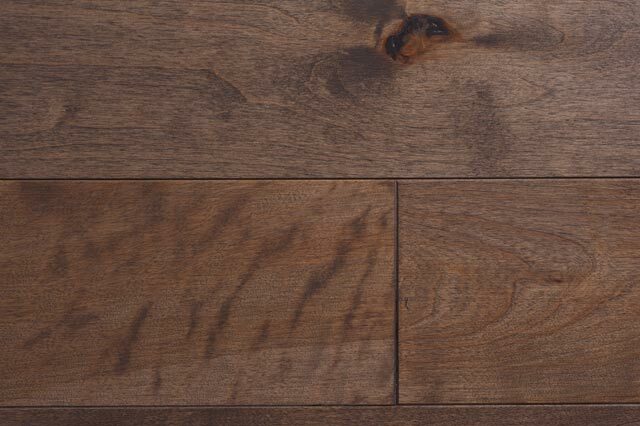 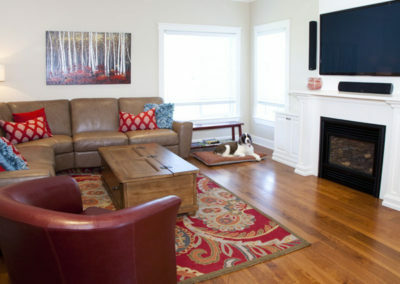 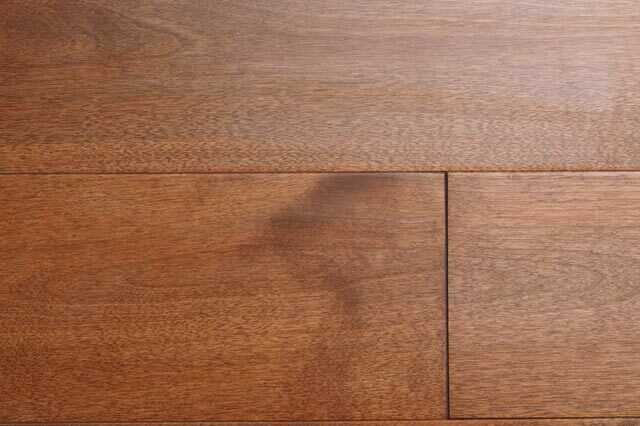 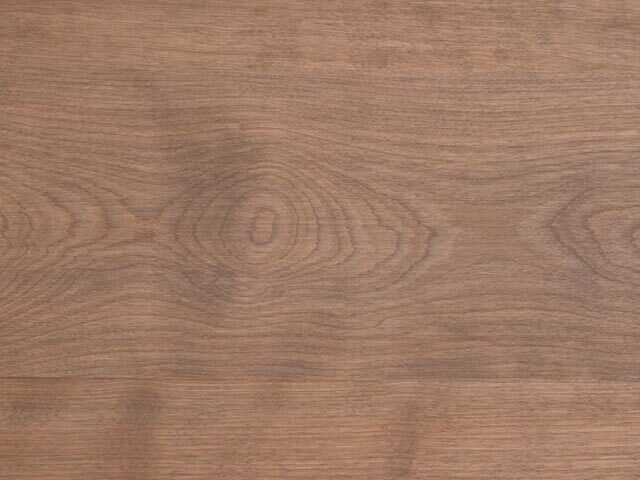 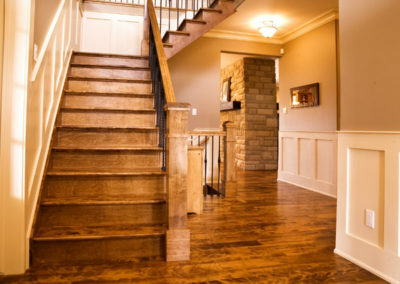 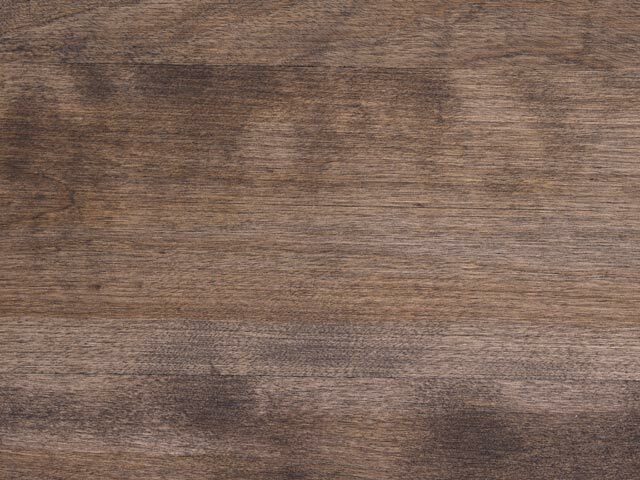 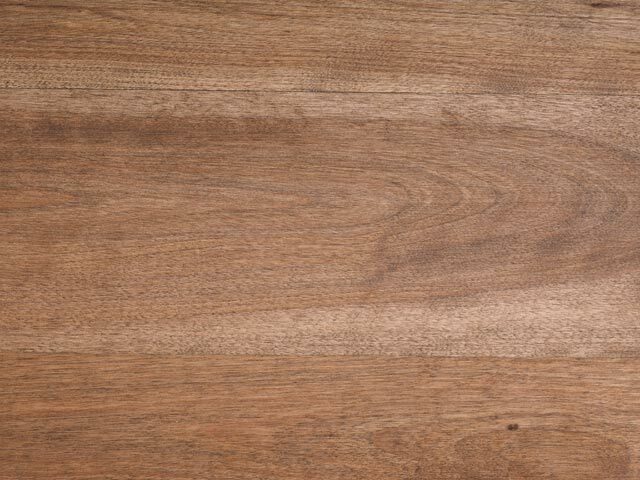 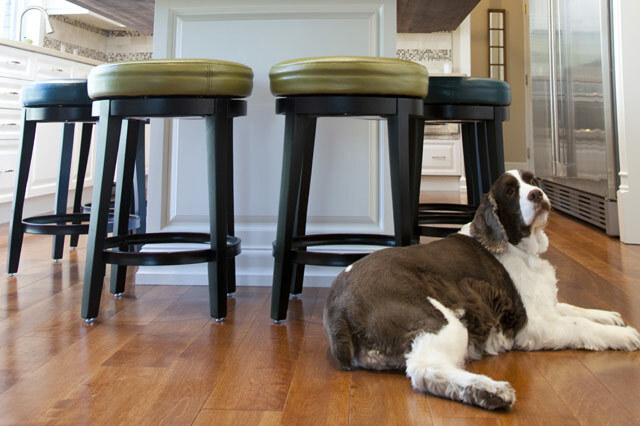 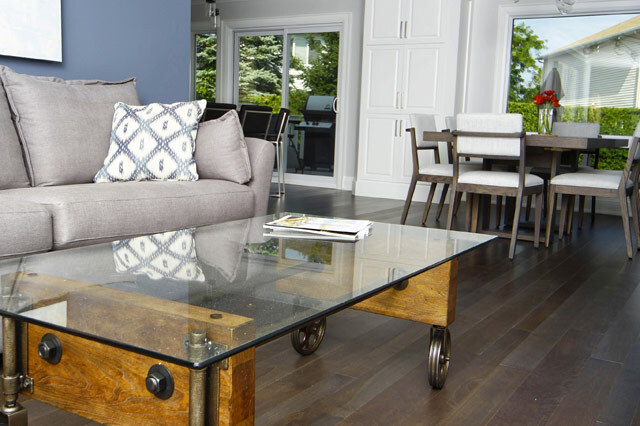 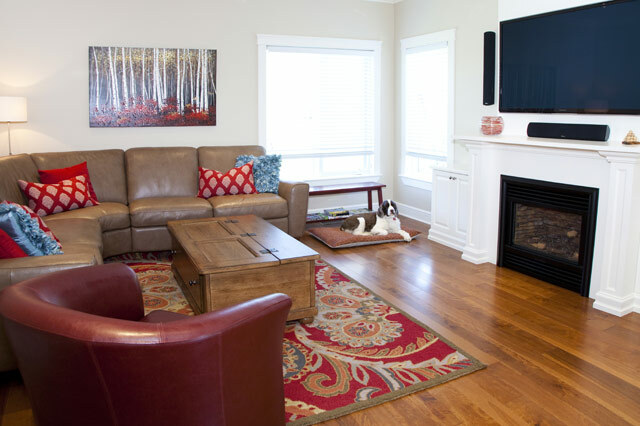 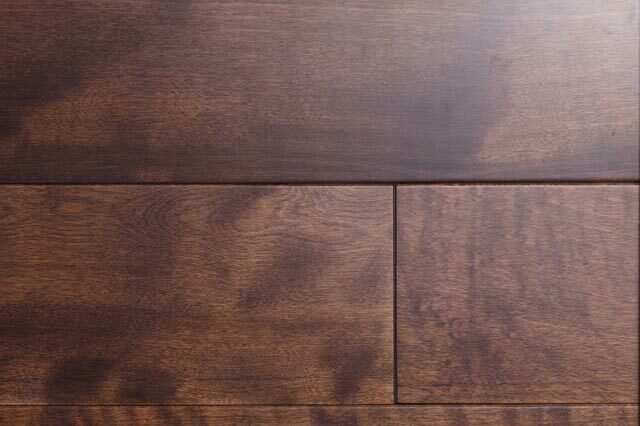 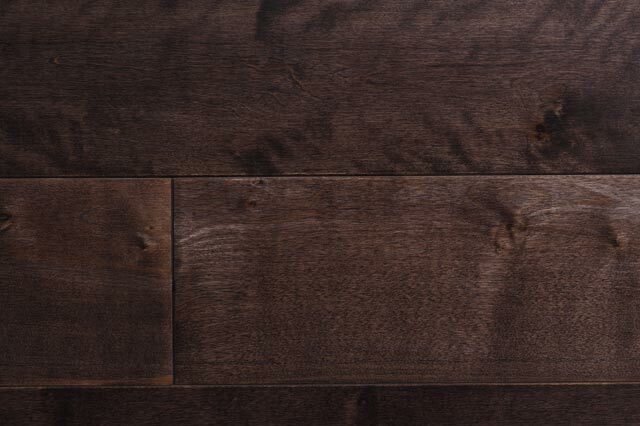 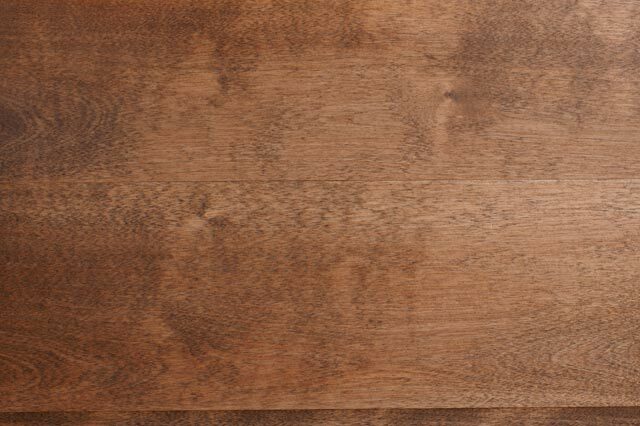 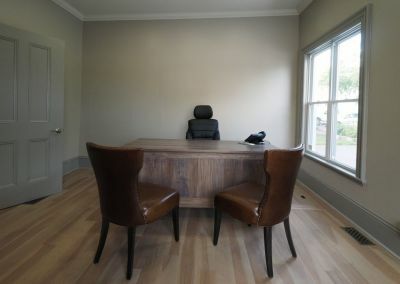 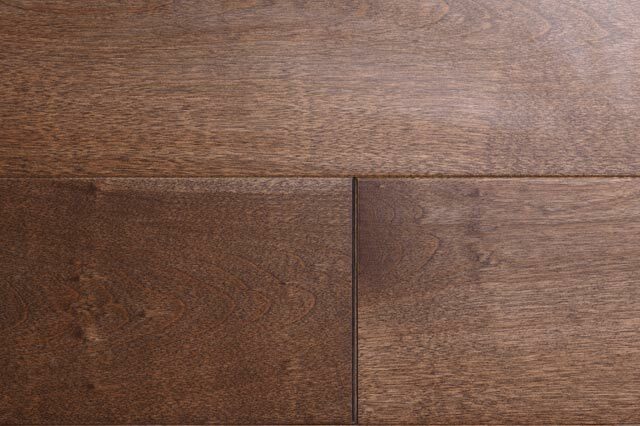 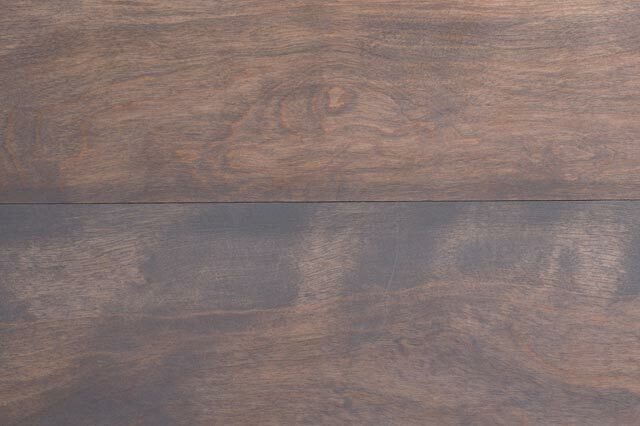 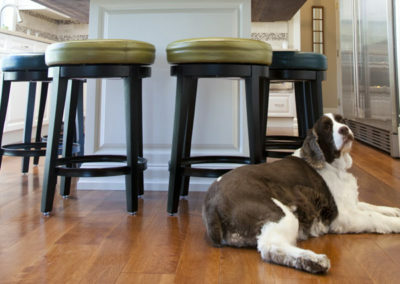 We also carry a wide variety of Antique Impressions engineered hardwood.